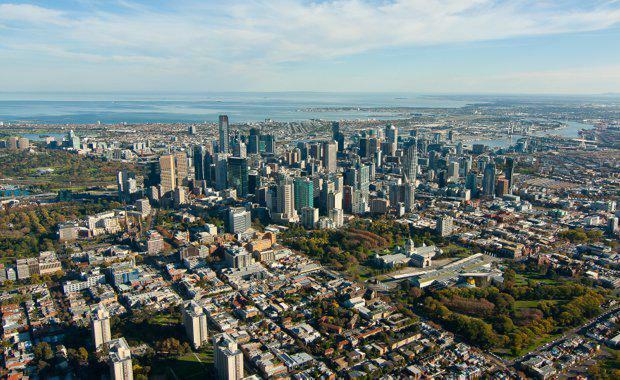 Melbourne’s northern council areas have the most land zoned for future housing and urban infill, while inner south areas such as Glen Eira and Bayside have far less land zoned for density, according to an independent planning review of Victoria’s residential zones. State of Play reports have been released for suburban subregions and regional cities, part of the Victorian Government's review of residential zone changes, introduced under the previous government. Minister for Planning Richard Wynne said land rezonings needed careful consideration, as zoning changes impact land values and dictate population concentration and housing density. “We need a planning system which the community has confidence in, we need to maintain our neighbourhoods but also need to encourage new development in the right locations so housing supply keeps up with population growth," he said. An independent advisory committee will use the information gathered to provide advice about future zone changes, to the need to protect neighbourhood character and cater for population growth. The State of Play reports are available online and include demographic and population figures, and a breakdown of land zoned for residential development, future housing supply and anticipated residential growth. Submissions are now open to the public and encouraged residents and businesses to provide feedback on how residential zones have changed, and make suggestions for improvements. This is the first time a Victorian Government has compiled detailed analysis of how suburbs were growing and changing through development. The review will establish whether Victoria’s residential zones require adjusting, however Mr Wynne has ruled out a block-by-block approach. Mr Wynne said any future zoning changes would be transparent and draw on advice from the independent committee and reflect community expectations and input.